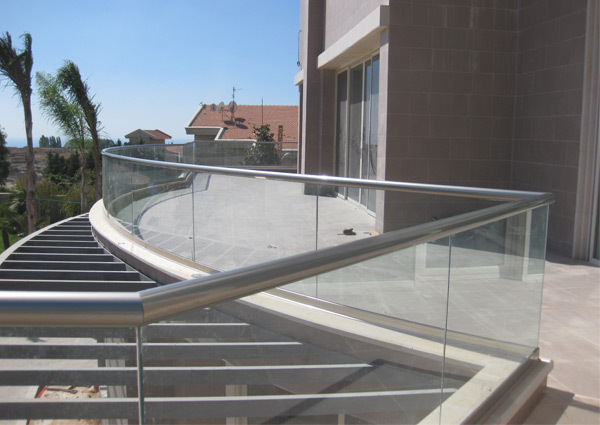 Has different systems; each system gives its own advantages and options, ranging from the classic Balcony System to the fully frameless. However, a wealth of stylish options is now yours, even on a limited budget. 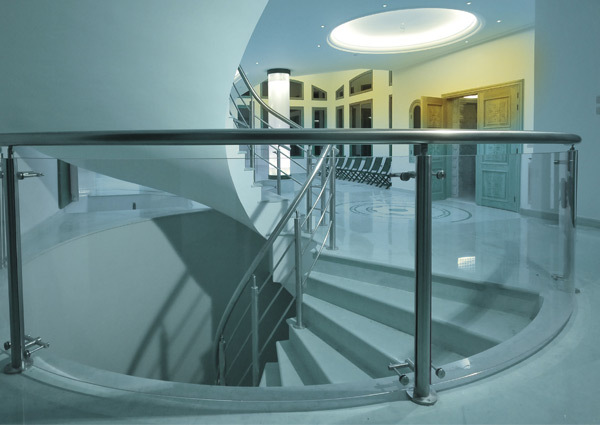 All standard size glass balustrades come with 12 mm clear tempered glass. 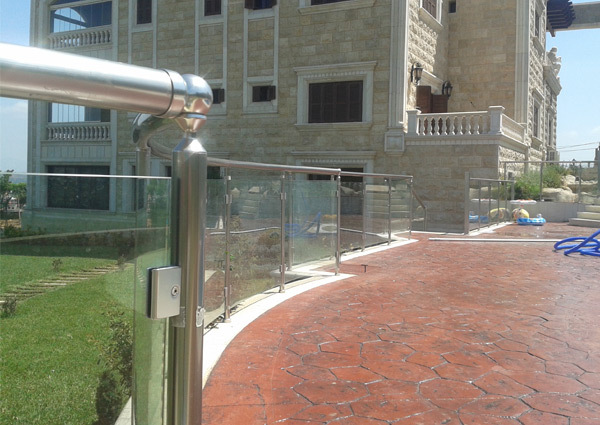 Custom balustrading can be supplied with a choice of different tints: clear, green, grey bronze, blue, reflective. Curved option is readily available.